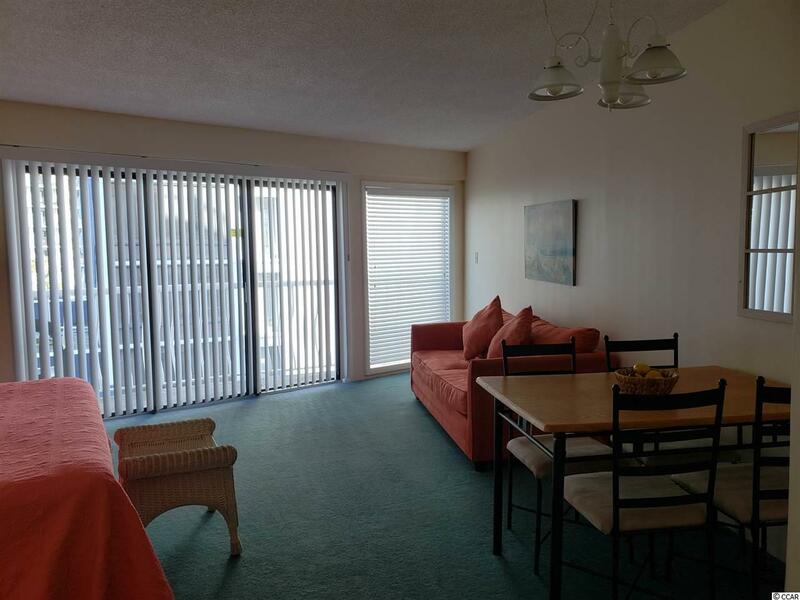 Own this beautiful and well kept Ocean View Condo at St. Clements. 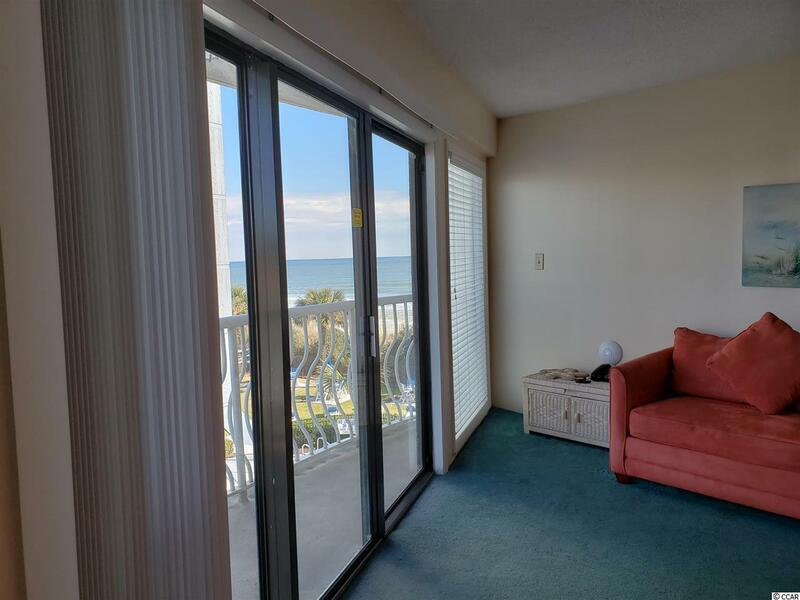 Located in an Ocean front building at the north part of Myrtle Beach (The Golden Mile), this one bedroom condo offers a large living space that can accomodate 6 people, a full kitchen, a full bath and breathtaking views. 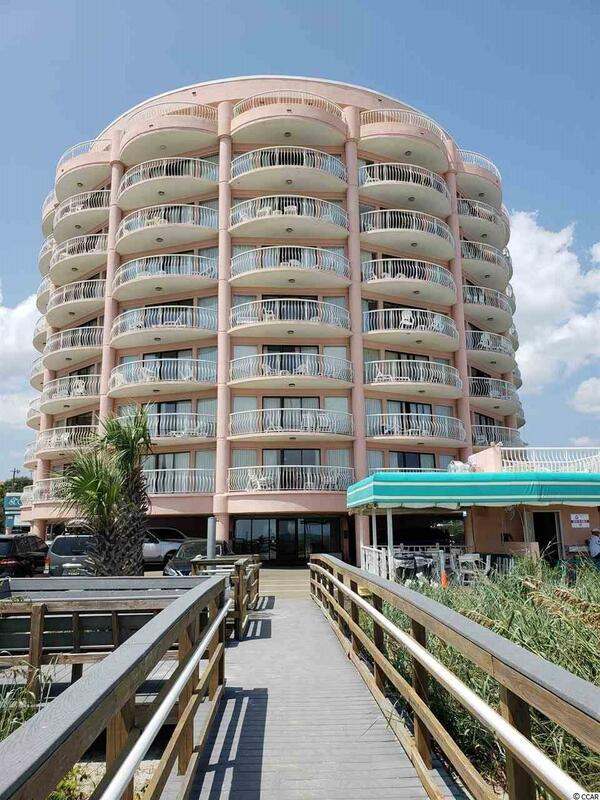 Located on the beach and a short drive from Broadway at the Beach, the Ferris Wheel, and the boardwalk. Sold fully furnished with all appliances. The resort offers a pool, a beachfront snack bar, vending machines and a laundry facility. If you choose the onsite management you can also enjoy the neighboring Caravelle Resort amenities. (Gym, indoor/outdoor pools, arcade, etc.) Low HOA Fees.